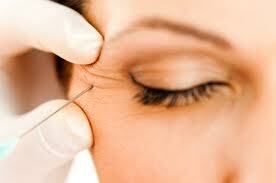 Anti-wrinkle injections are administered at The Clinic by our specialist registered consultant plastic surgeon. Wrinkle freezing injections are now the most common cosmetic procedure worldwide. A well trained specialist with expert knowledge of facial anatomy will be able to inject the solution precisely into the specific muscles. The treatment works satisfactorily if it is accurately injected into the small target facial muscles. Results can last up to 6 months. Tips to avoid bruising with Fillers and Anti-wrinkle injections. It is best to avoid planning any important events for 2-7 days after treatments. If you bruise easily, you may need to allow 2 weeks to full healing. Most bruises can be covered with make-up, but not all. The best injectors can give a patient a bruise, red spot or temporary bumps with any of the cosmetic injectable. Your pre-treatment and post-treatment actions can have a big effect on these. Here are a few pre and post treatment tips that can help you avoid bruising . Stop smoking or drinking alcohol 2 days prior to injections. Take Arnica one-day prior or on the morning of injections. Don’t take if you have high blood pressure or heart problems. Medications to discontinue 7 days before treatment. Some of these may be needed for medical reasons so check with your doctor first. The reason to stop these is that they make your blood less likely to clot which can cause bruising. If you are on prescribed medication eg; Warfarin please stay on it. If you need pain medication, paracetamol is fine to use. Numbing anaesthetic cream is applied 30 minutes before the injections. It will help to prevent bruising and make you more comfortable during the treatment. Some anaesthetic creams constrict blood vessels slightly, making bruising less likely. Injection-related reactions may occur, such as swelling, bruising, redness, tenderness, itching, and discoloration at the injection site. The intensity and duration of your side effects will depend on your individual healing. They can last for one to two weeks after the treatment. It can take from 1-7 days for the results of your cosmetic treatments to fully settle in. Therefore, most minor problems will resolve in that time. Just be patient. No exercise except for walking for 24-48 hours after treatment. No inversions in yoga or hot yoga. . If you have any swelling, apply a cold pack to the treatment area for 5-10 minutes every hour. Botulinum toxin is a potent neurotoxin. 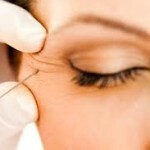 It is recommended that you refer to http://www.botox.com/ for further information. 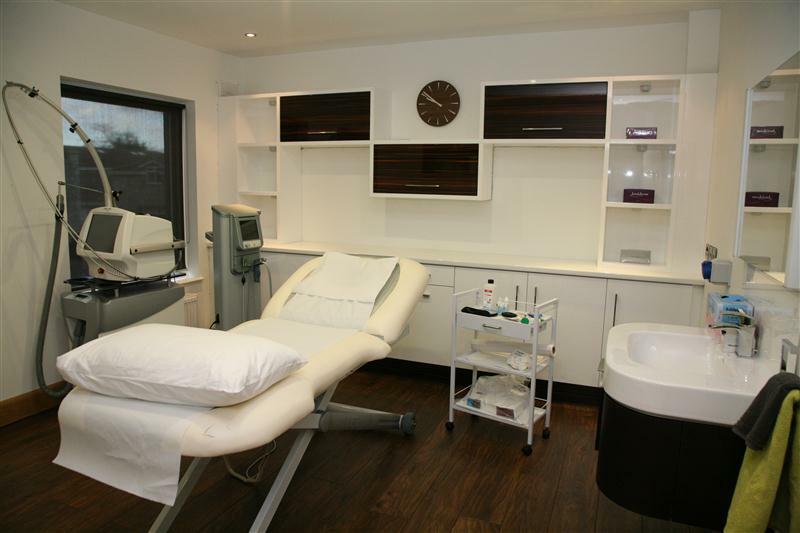 There are many cases where non-surgical treatments will not work satisfactorily. There are situations where only a surgical procedure (facelift) will achieve the desired effect. It is important that your specialist has the required expertise and experience to advise you clearly and safely as to your best options.